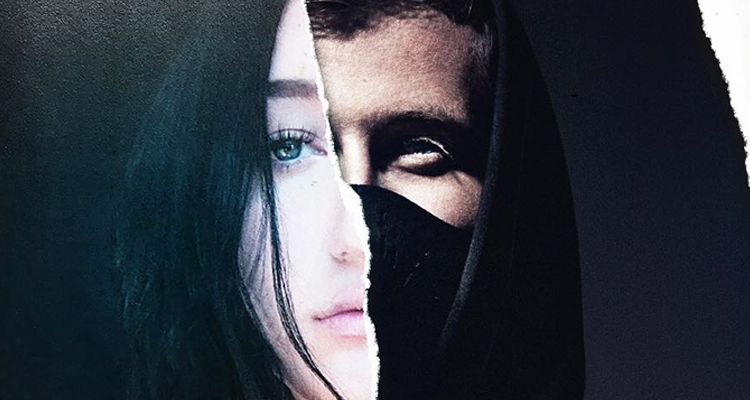 We can’t get enough of Alan Walker’s new single ‘All Falls Down‘ which features Noah Cyrus and Digital Farm Animals. The steaming tropical-house collaboration makes a No. 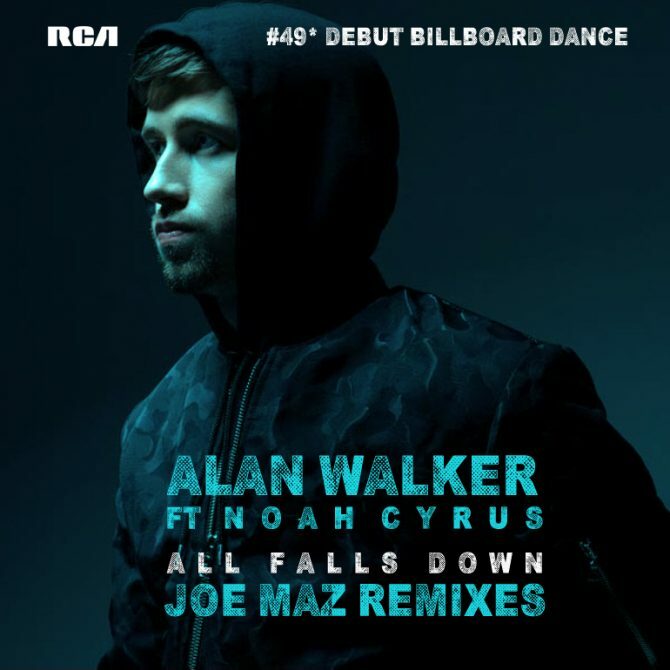 49 debut on this week’s Billboard Dance Club Songs Singles chart (dated Dec. 23). Remixed by Kue, Steve Aoki, and Joe Maz, among others, Walker’s latest gets dialed into nightclub, festival, and mixshow play. Hear Joe Maz’s remix exclusively on PRO MOTION below. “All Falls Down” represents an amazing moment for Alan Walker. In just two short years, Walker has managed to garner over 5 billion streams worldwide. He blends energetic beats and harmonic, sentimental melodies to create magic. To date, the DJ is certified gold and platinum in 32 countries and has over 15 million followers on social media. “All Falls Down” official music video. “All Falls Down” YouTube Performance Video.